The news went through the celebrity paranormal community like an earthquake. Two friendly, well-known television personalities were involved in a real-life murder-suicide drama that seemed unbelievable. These mugshots of the Constantinos were taken during the last year of their lives. Their public persona was usually much different. First found dead was an unknown male, killed (on Monday, September 21, or before 6 am Tuesday, September 22, 2015). The apparent suspect was Mark Constantino, 56, well-known from two paranormal investigation television programs. Gone and missing was his likewise well-known wife, Debby, 52. The Nevada murder-suicide took place a week after a similar event, when on September 14, a love triangle murder-suicide at Delta State University in Mississippi, filled the media for a day. Earlier, on another Monday, September 7, 2015, Patrick Derr, 47, shot his enstranged girlfriend Stacy Pennington, 46, then killed himself, in front of the Jigger Shop Ice Cream Parlor, Mount Gretna, Lebanon County, Pennsylvania. The Constantinos' incident came as a surprise to their Facebook friends and television fans. But perhaps there was a hint of this which was known to their closer friends, because domestic abuse was part of the background to this unfolding story. John Constantine: A demon just attacked me right out in the open on Figueroa. 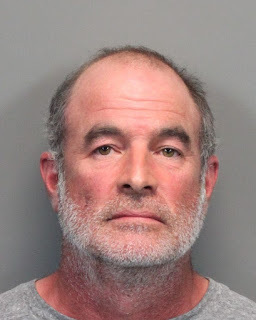 At about 6:30 am on Tuesday, September 22, 2015, in the 2300 block of Escalera Court in North Reno, Nevada, a woman discovered her deceased male roommate. 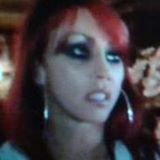 She informed the Reno Police Department and then let them know that her other roommate, Debby Constantino, was missing. She told them she was concerned for Constantino's safety. The police, using both Debby Constantino's and Mark Constantino's cellphones, located them at the Courtside Garden Apartments, near 15th Street and Oddie Boulevard in Sparks, Nevada. Police arrived there, and were shot at through the door. They soon discovered Debby Constantino was inside, and being held hostage by her estranged husband Mark, 53, in their daughter's house. He shouted a warning through the door. Police suspected he had killed the male in Reno, and was the person who shot at them upon arrival. 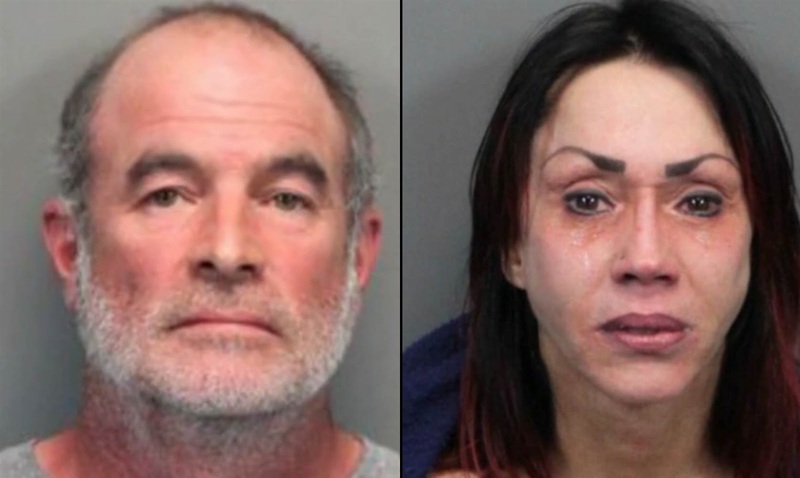 After hours of negotiating between Mark and police from Reno and Sparks, around 1:30 p.m., Sparks' SWAT team exploded a flash device near the door, entered, and found Mark and Debby dead inside the apartment. Mark had apparently shot his wife, whom he held hostage. Then Mark killed himself. John Constantine: I didn't *try* anything. 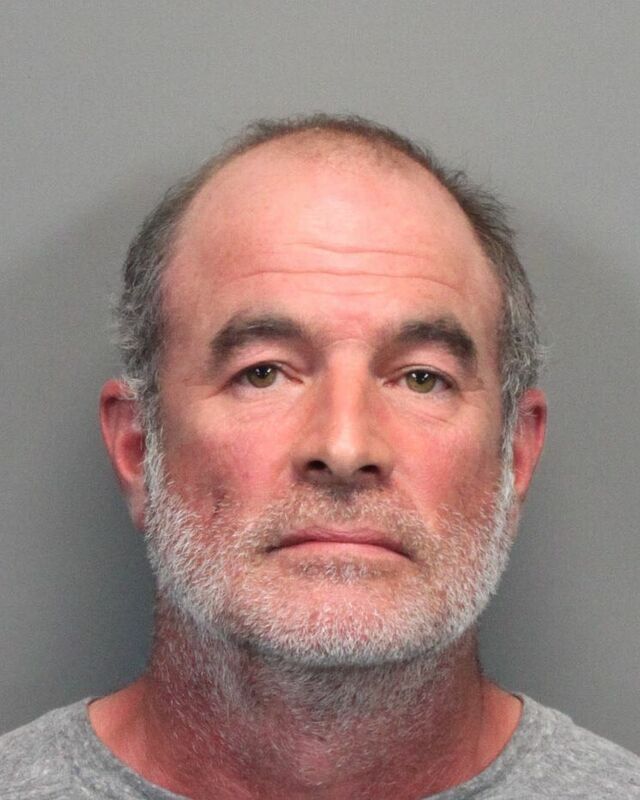 The name of the man killed in the Reno home was released a day after his death. He was James Anderson, 55, and he was shot in the back of his head. Channel 2 News obtained court records that show Mark and Debby Constantino had a violent history of interactions. In March of this year  Debby Constantino was arrested at a home in north Reno. According to the records she and mark were fighting over money when she scratched him. It escalated and she allegedly sliced his arm with a kitchen knife. She was charged with domestic violence and battery with a deadly weapon. She was never able to have her day in court. We also heard from many of you on our social media sites asking why Mark Constantino was let out of jail after being accused of kidnapping Debby. In the court documents we obtained, it shows that kidnapping is usually a 'no bail' charge, but in this case both Mark and Raquel were granted bail by a local judge. Mark's bail was set at $40,000, which was allowed to be paid by bond... and Raquel's was set $30,000, also bondable. Both Raquel and Mark were ordered to stay away from Debby Constantino. Source. John Constantine: So, what's new? Beeman: Bullet shavings from the assassination attempt on the Pope... Holy-water ampoules from the River Jordan... and - oh, you'll love this... Screech beetle from Amityville. During an interview in 2011, Debby talked to KRNV-TV about her line of work. Now the words seem haunting, shedding light onto her own mortality. "You respect people until they disrespect you. They're dead, and Lord knows we're all going to be dead. We may meet in the same room; why not be nice to them?" she said. 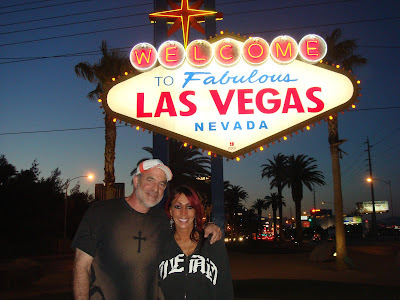 Mark and Debby Constantino were both paranormal investigators, specializing in EVP, Electronic Voice Phenomena, or ghost voices on tape. The Constantinos rose to celeb status by appearing on the Travel Channel series Ghost Adventures, where they were appeared at least four times as EVP experts to assist the team’s paranormal investigations. They also were featured on a spinoff, and made guest appearances at paranormal conferences nationally, making many friends on the con circuit. On Ghost Adventures, Constantinos were on "Return to Goldfield Hotel" (2011), "Washoe Club and Chollar Mine" (2009), "Trans-Allegheny Lunatic Asylum" (2009), and "Old Idaho Penitentiary" (2008). Premiering on June 17, 2011, Paranormal Challenge was an American competitive paranormal reality television series on the Travel Channel. A spinoff of Ghost Adventures, the series was created and hosted by lead investigator Zak Bagans, who challenged ghost hunters from around the United States to go head-to-head in a weekly competition to gather paranormal evidence by spending a night in reportedly haunted locations in the United States. The first season of the show ended on September 16, 2011. Lead judge David Schrader announced on Darkness Radio that the show would not be renewed for a second season. Debby and Mark Constantino, both identified as EVP investigators, were judges on Episode 1.4. The lexilink between the Constantinos and the graphic novel & film character Constantine (meaning constant, steady, stable) is not lost on occult and synchrocinematic investigators. Constantine is a 2005 supernatural action-thriller film directed by Francis Lawrence as his feature film directorial debut, starring Keanu Reeves as John Constantine, with Rachel Weisz, Shia LaBeouf, Tilda Swinton, and Djimon Hounsou. With a screenplay by Kevin Brodbin and Frank Cappello, the film is loosely based on Vertigo Comics' Hellblazer comic book, which is also a part of and run by DC Comics, with plot elements taken from the "Dangerous Habits" story arc (issues #41-46) and the "Original Sins" trade paperback. The character of John Constantine was introduced by comic book writer/creator Alan Moore while writing the Swamp Thing, first appearing there in June 1985. In 1988, the character of John Constantine was given his own comic book title, Hellblazer, published by DC Comics under its Vertigo Comics imprint. 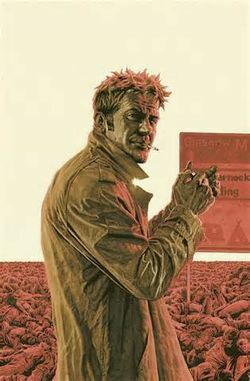 The “Dangerous Habits” story arc of Hellblazer was written by Garth Ennis in 1991, on which the film is partly based. 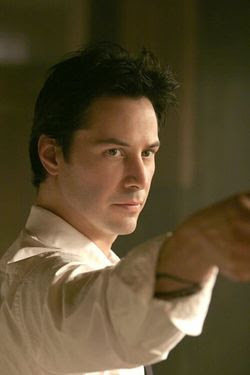 The film, which was met by film critics with mixed reactions, portrays John Constantine as a cynic with the ability to perceive and communicate with half-angels and half-demons in their true form. He seeks salvation from eternal damnation in Hell for a suicide attempt in his youth. Constantine exorcises demons back to Hell in a bid to earn favor with Heaven but has become weary over time. With death looming, he helps a troubled police detective learn the truth about her sister's death while simultaneously unraveling a much larger and darker plot. Source. Also ~ On October 4, 2013, African-American Marine Vietnam veteran John Constantino, 64, died by self-immolation on the National Mall in Washington, D.C.; see more. Now the hunters have become the hunted. -In 2005 he was accused of assaulting a neighbor with his car. -In 2008 he was arrested for driving while intoxicated after a roll-over accident that left his hand crushed. -In 2012 he appeared in a music video by Rob Cantor. The video is popularly known as "Actual Cannibal Shia LeBeouf." -In 2013 he was accused of plagiarizing the world of graphic novelist Daniel Clowes. Subsequently he's also been accused of plagiarizing Charles Bukowski and others. -In 2014 he took part in a performance art piece. He has accused a woman of sexually assaulting him during the performance. -In 2015 he appeared in a music video for "Elastic Heart" by Australian singer Sia. His co-star in the video is a 12-year-old girl known for appearing on 'Dance Moms' and their dance in the video has been called inappropriately suggestive by some critics.